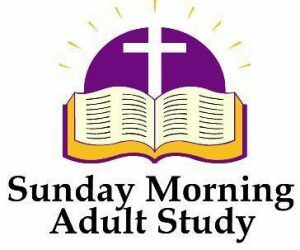 Adult Education: An Adult Education class is offered on Sunday mornings before worship, 9:45-10:30 AM, in the parlor on a variety of topics. Newcomers always welcome! 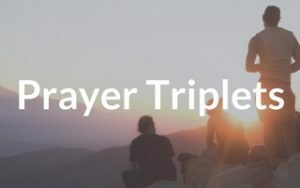 Prayer Triplets: Any three people who would like to build relationships centered and focused on prayer can form a Prayer Triplet. Triplets meet once a month to read and discuss scripture texts and pray together following monthly themes published in the Spire (monthly newsletter). Lenten Small Groups: During Lent, small groups meet in the pastor’s home for a simple meal of soup and bread, and for discussion of Lenten themes and readings. 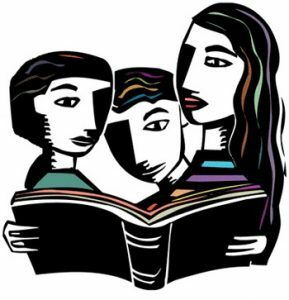 Monday Evening Book Group: The Book Group, led by Elder Glenn Maciag, meets on the second Monday of the month, September through June, 7:30 PM. The selection for 2017-2018 is Whatever Happened to the Gospel of Grace? : Rediscovering the Doctrines that Shook the World, by James Boice. Naomi Circle: Women from the church and community bring a lunch and meet for Bible study, prayer and fellowship on the fourth Tuesday of the month at Noon in the Parish House.